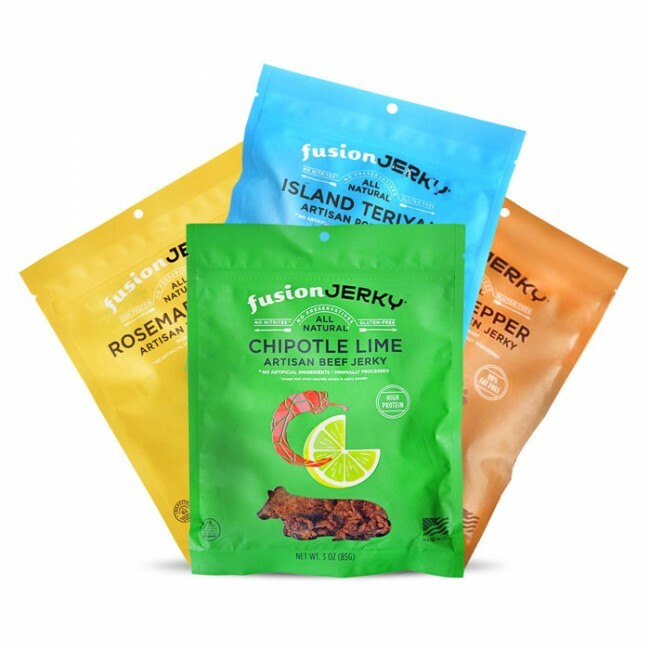 From all of us at Fusion Jerky, we wish you all a very Happy New Year! Many happy returns of the day and good wishes on any new adventures we know you all will take this coming year! Let go and try new things, don’t be scared of what life has to offer you! You never know, you just might miss it! 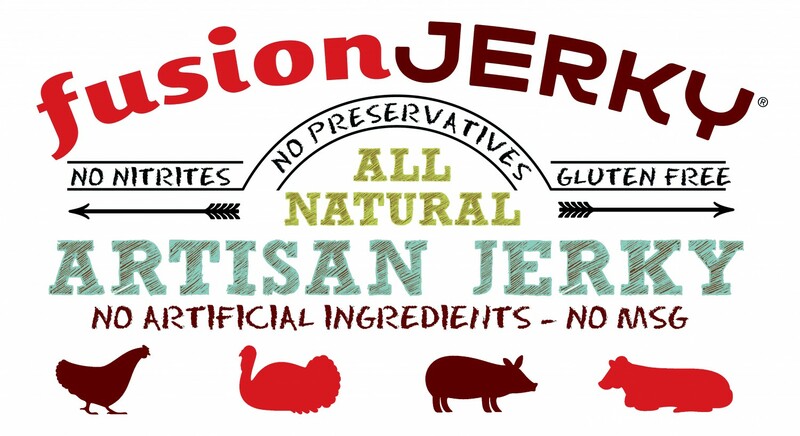 Follow Fusion Jerky on … Continue reading Happy New Year!